Are you having trouble with your New Year Resolution already? 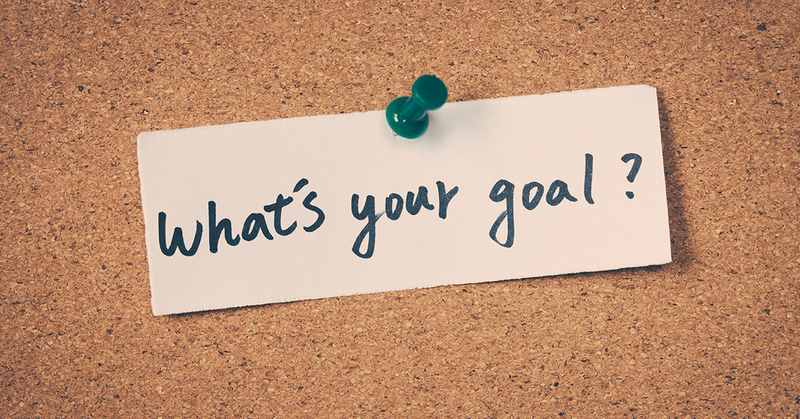 Our resolutions always seem to be goals that we can’t seem to achieve without extra motivation. Maybe we need to take the time to reevaluate and redefine our goals. Making smaller more manageable goals is a good start! Check out our latest re-blog from our partner Freshbenies and reevaluate your resolution and accomplish your goals!